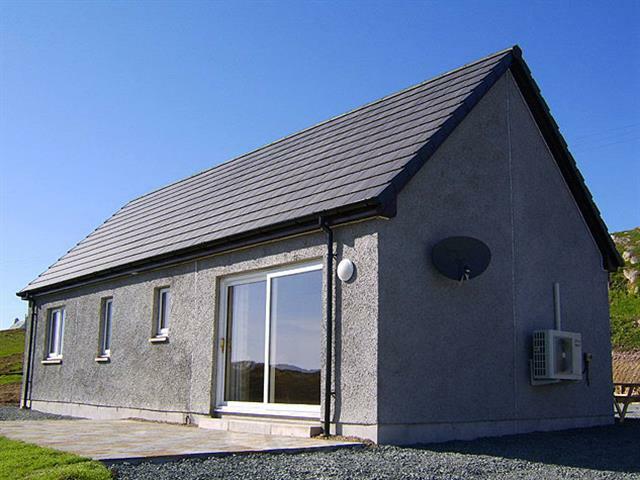 Ardfin is a detached self catering cottage built in 2012. 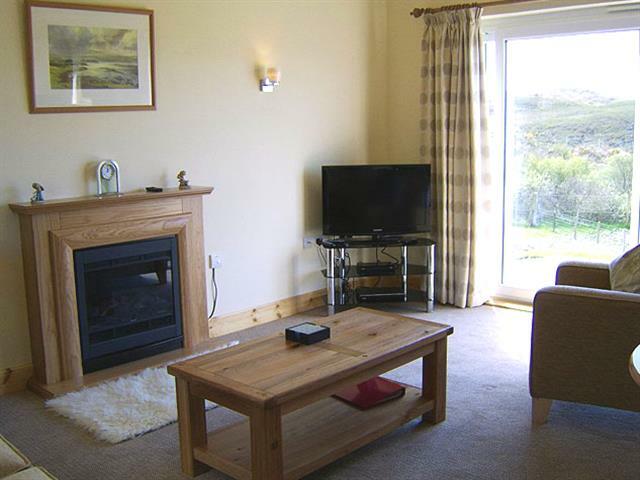 This one bedroomed holiday cottage, situated one mile from Fionnphort, with south-facing location, has views over the open country side. 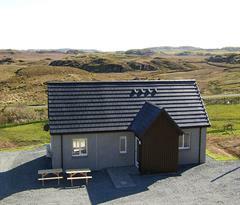 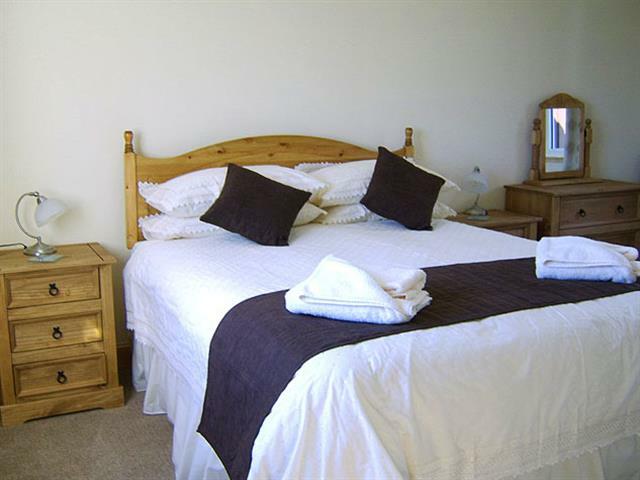 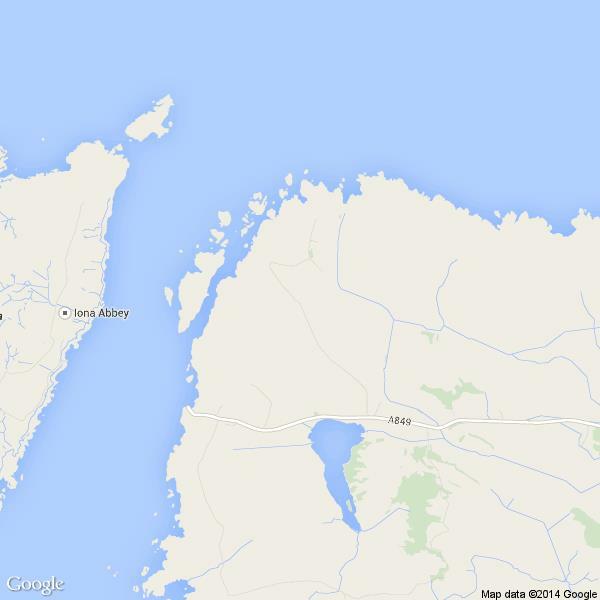 Ardfin offers spacious self catering accommodation, with all rooms on ground level. 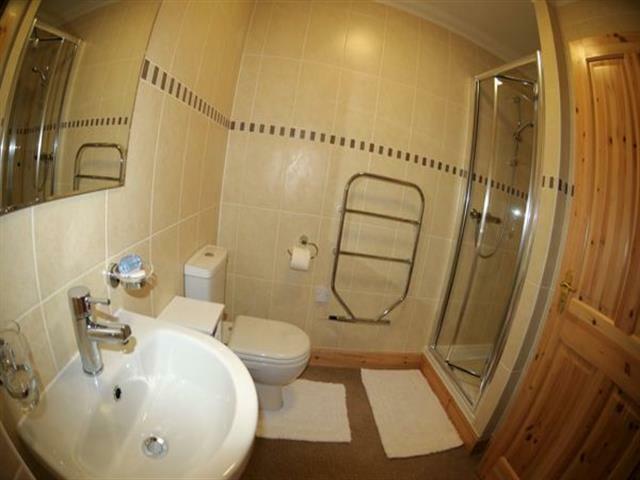 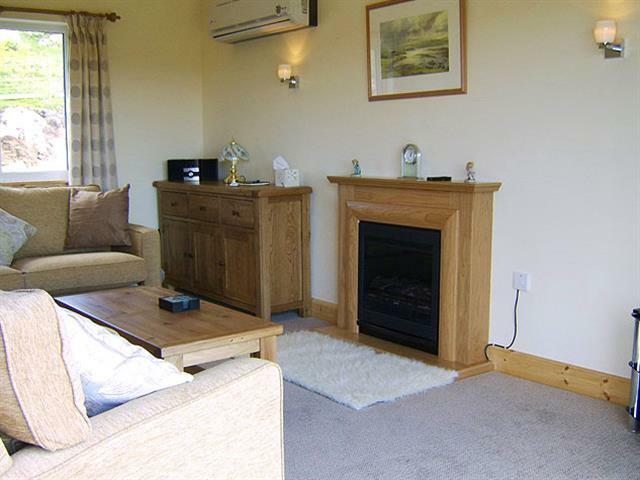 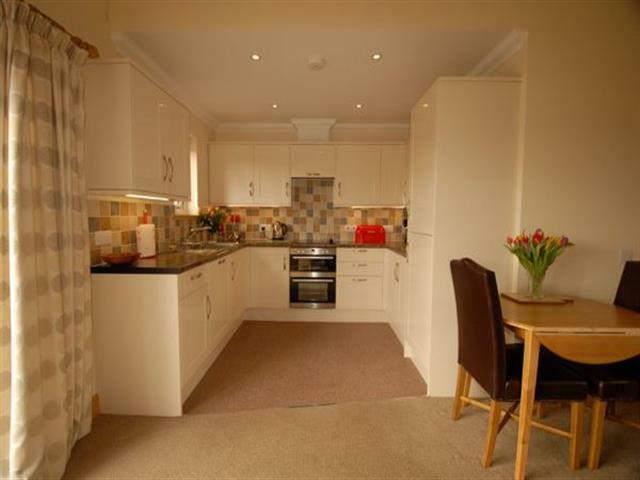 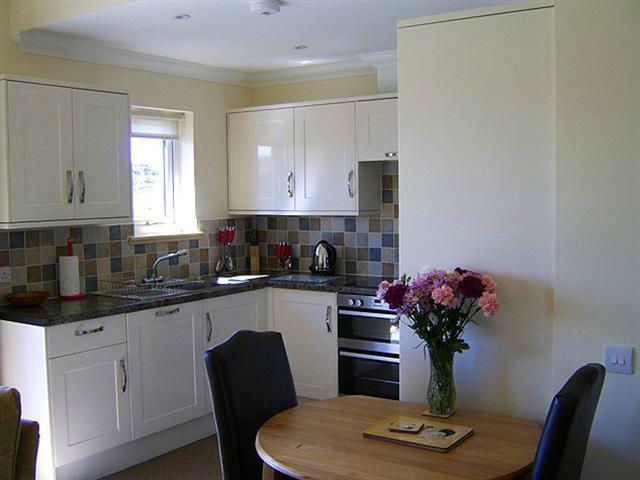 It has a king size double bedroom with ensuite facilities, large lounge with double sofa bed which would sleep two people comfortably, a shower room in the hall and modern well equipped kitchen/dining room and entrance porch with utilities.